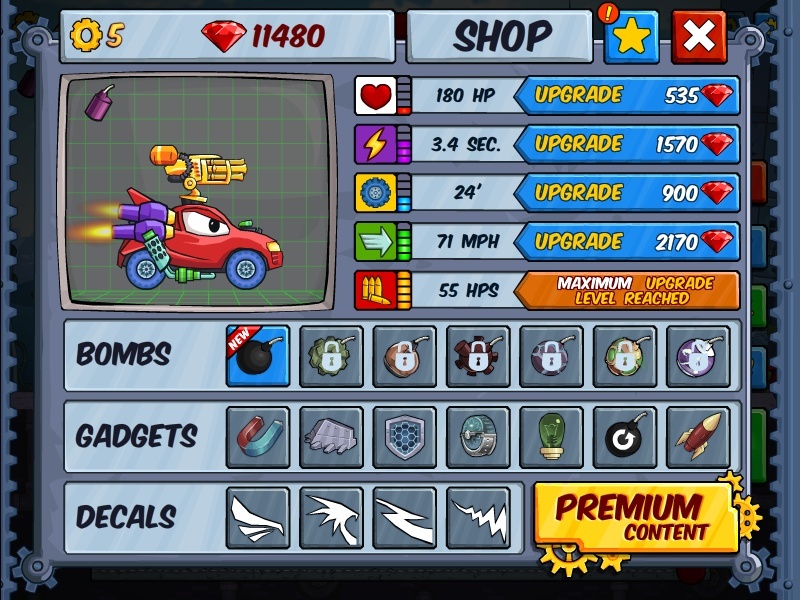 Racing Car Driving Action Myreal Games Click to find more games like this. 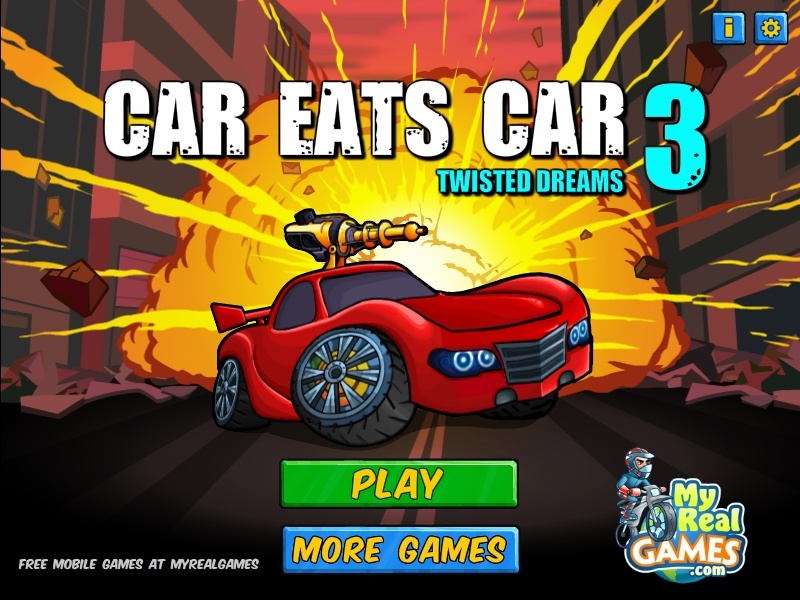 The best car action game returns! 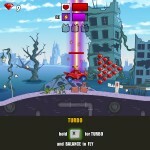 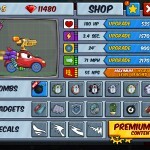 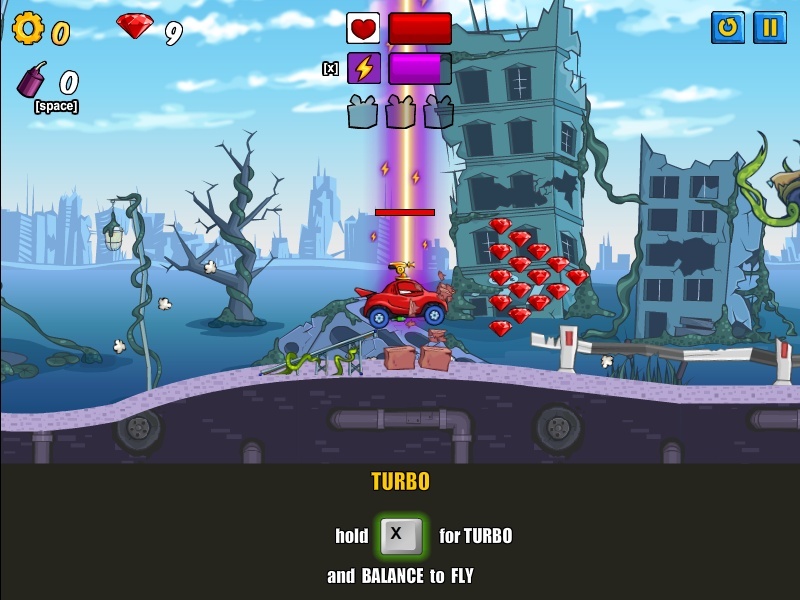 Take control of your car driving and fly through hordes of zombie cars to escape! 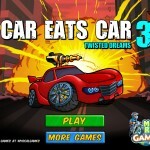 Tons of fun, catchy graphics and cool gameplay are waiting for you in Car Eats Car 3.